Amazing Show winning Gloss, Ease of use, longevity, beading and the ‘easy on easy’ off formula. Factory showroom finish with show winning Matte look. Not sticky to touch and repels dust so stays cleaner for longer ! Around one inch used in a bottle and this is enough for the perfect foaming effect. Safely Cleans and doesn’t leave a mess all over the drive. 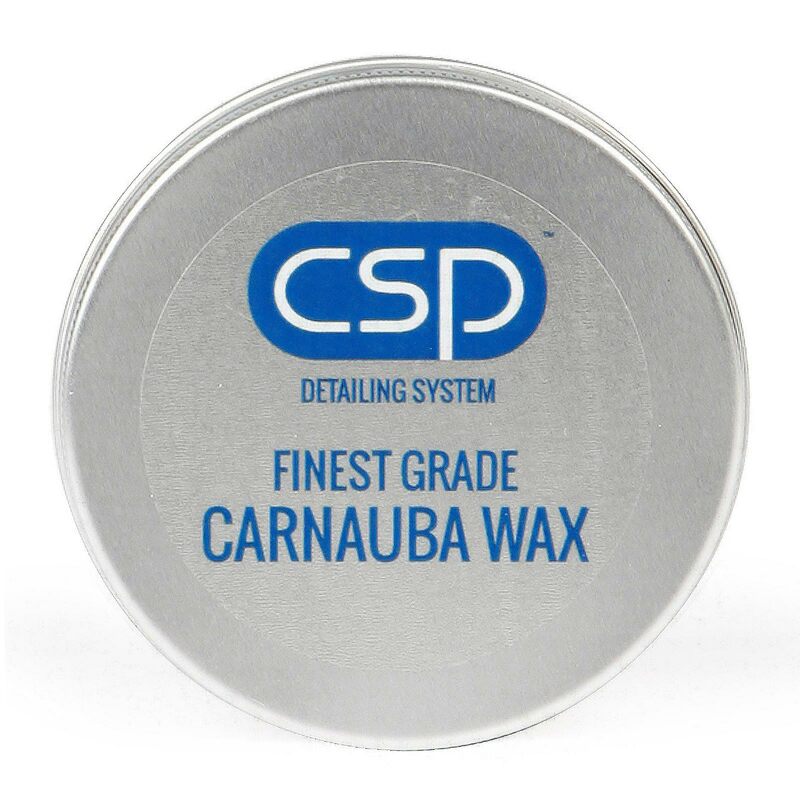 Does the job flawlessly, impressive coverage, powerful and wax/sealant safe. Great value for money! CSP Prestige Interior Dressing leaves a new car, show winning finish to all interior materials. No mess! Also this can be Use under the bonnet to get a fresh look and show winning finish!